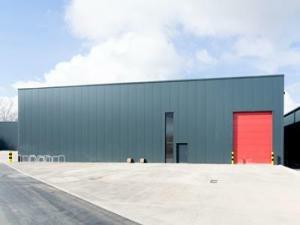 There is a variety of uses for a warehouse to rent in Milton Keynes. 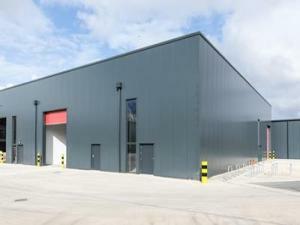 Commercial warehouses in Milton Keynes can be used for the storage and distribution of all types of products. 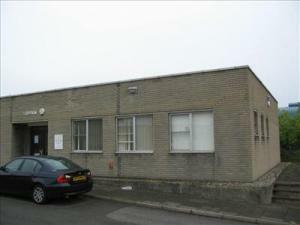 You could additionally use a warehouse as a workshop in a variety of industries. Either way, MOVEHUT is the most logical place to begin your search for a warehouse to rent in Milton Keynes. You can reduce the risk to your business by obtaining comprehensive warehouse insurance. With warehouse insurance, factors to take into account include covers against theft or a breakdown of any machinery. You must also ensure your warehouse has employers' liability insurance, which is a legal requirement in the UK. 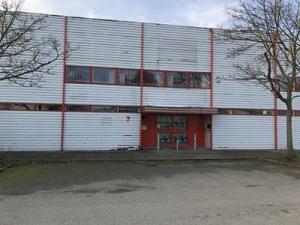 Don't forget to take these into account when you rent a commercial warehouse in Milton Keynes. 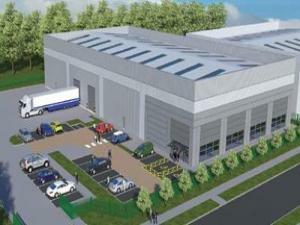 Renting a new distribution centre in Milton Keynes could be the right solution to your logistics problems. A distribution centre in Milton Keynes will allow you to handle large quantities of goods and respond to orders effectively. If you have a large number of stores that you need to push stock out to, then a distribution centre in Milton Keynes will more than likely make sense. Finding a distribution warehouse to rent in Milton Keynes is easy with MOVEHUT so start searching today and you could soon be enjoying the results. 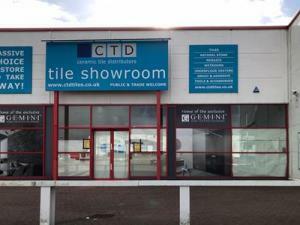 It's worth establishing your exact requirements from a warehouse in Milton Keynes when searching. It might be that you want to examine the traffic on nearby roads and motorways, and to consider the impact this could have on your business in Milton Keynes. Once you have a clear idea of the factors you think are important to you, MOVEHUT can help you find the ideal warehouse to rent in Milton Keynes. 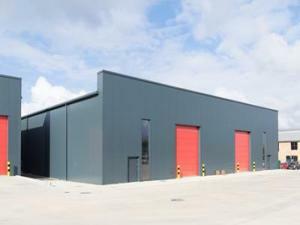 Location is one of the key elements that should be taken into account when searching for a warehouse in Milton Keynes. 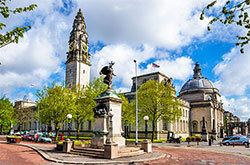 You should choose a location in Milton Keynes that allows your staff and customers to make use of local amenities and public transport services. 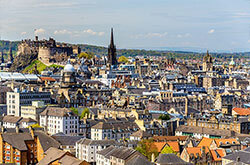 Get your warehouse search going, and let MOVEHUT help you find a suitable property in a location that works. 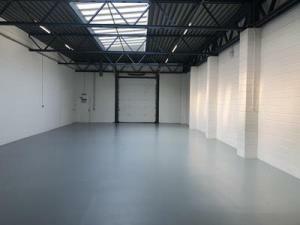 It's more than likely that you'll want to place an offer when you find a warehouse in Milton Keynes that meets your business needs. 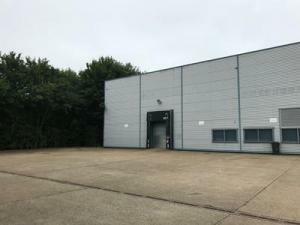 When you have decided on a warehouse in Milton Keynes that you'd like to rent, you'll need to register your interest with the agent who will forward your offer for the other party's consideration. 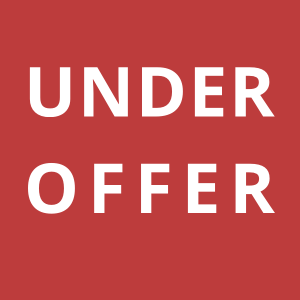 We always want our users to find their ideal rental property in Milton Keynes, so we hope your offer gets accepted and can soon move in. 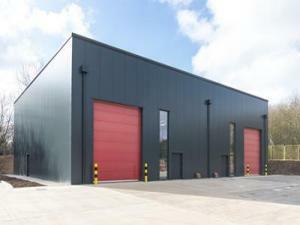 You will often get the most from your search for a warehouse to rent in Milton Keynes if you keep a few key factors in mind. Working out your budget will clearly be a major consideration, and another tip is to consider what type of location would best suit your business. 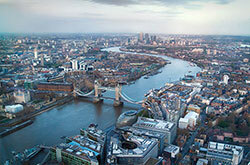 Keep in mind our tips to find a warehouse to rent in Milton Keynes that suits your business.